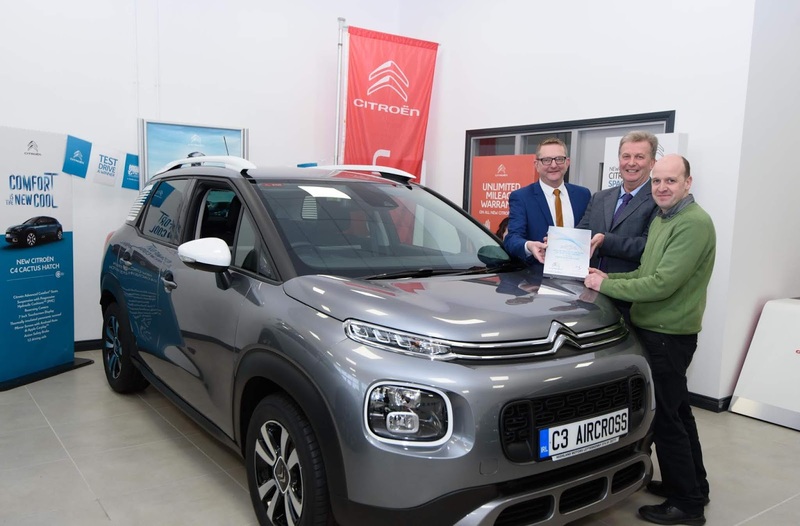 Highland Motors has been crowned the Citroen Ireland Aftersales Dealer of the Year for 2018 from a network of 23 authorised sales dealerships nationwide, writes Trish Whelan. 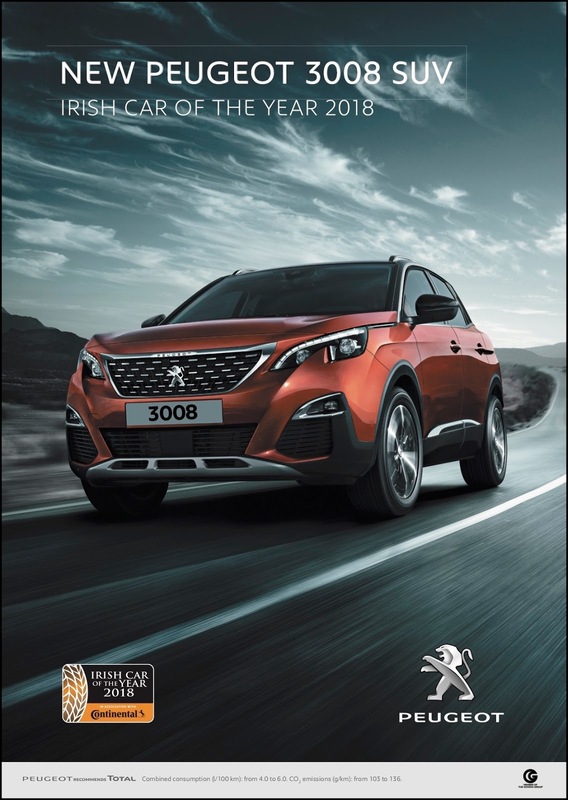 Highland Motors was founded by Lawrence Harrigan Senior in 1973 and was appointed a Citroen Dealership in 2013. 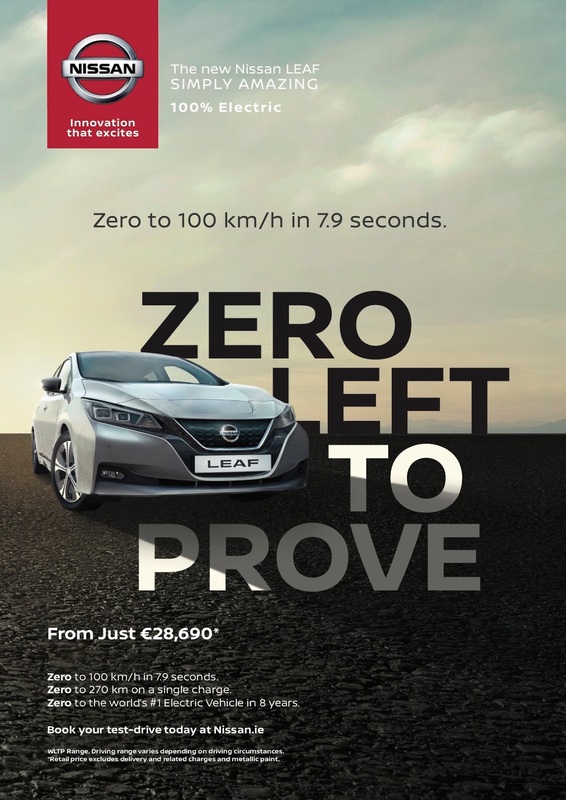 The dealership is based in Letterkenny, Co Donegal. Lawrence Harrigan Junior accepted the award on behalf of all the team at Highland Motors. 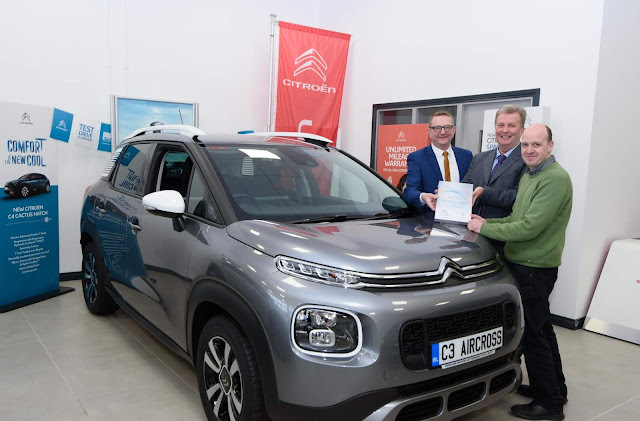 Congratulating the dealership on their win, Pat Ryan, Managing Director, Citroen Ireland said the team 'work tirelessly to meet the needs of their customers and place emphasis on providing outstanding customer service and advice'. Pictured are: Mark Carey, Sales Manager, Highland Motors; Roy Maguire, Citroen Ireland; and Emmett McGuckian, Aftersales Manager, Highland Motors.